Explore, shortlist and compare your hand-picked selection of Westminster’s finest venues, for corporate or private events with style and finesse, in an unrivalled central London location. 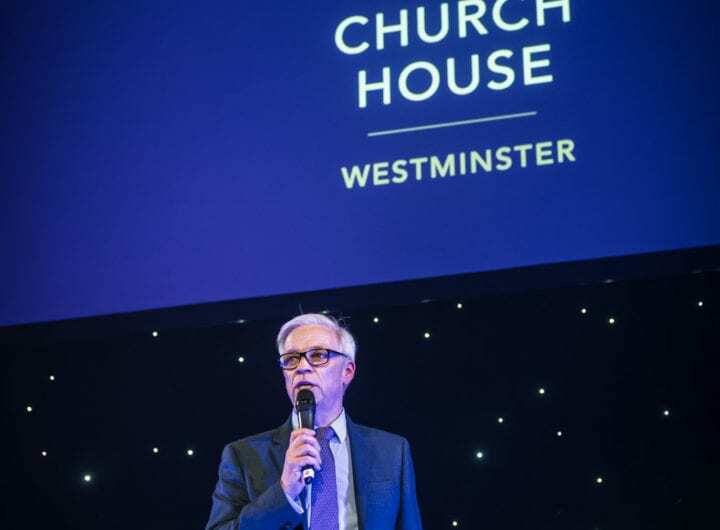 From fashionable townhouses and unique private members’ clubs to luxury hotels, celebrated attractions, historic institutes and societies - Westminster Venue Collection has it all. Place one event enquiry at multiple venues with our free, personalised enquiry service and take advantage of exclusive special offers on room hire, fine dining, delegate rates and more.